As fans already know, Call of Duty: Black Ops 4 will ship without a classic single-player campaign this year. Treyarch has made clear that this won’t impact future titles and they stand true since an Infinity Ward job listing indicates the existence of a campaign in Call of Duty 2019. 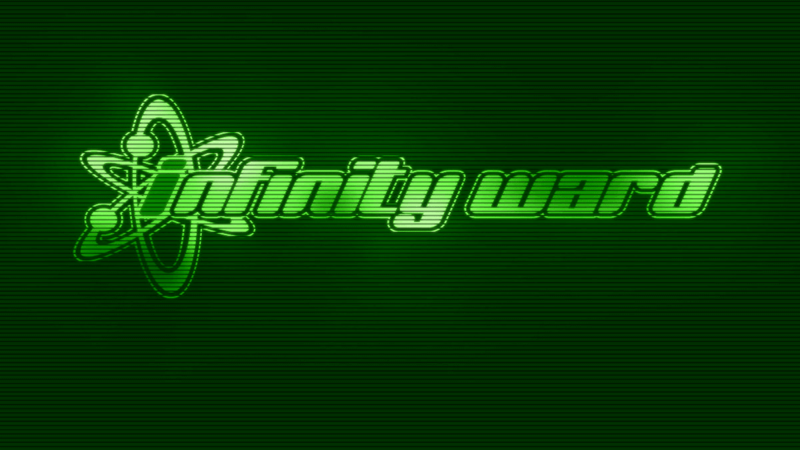 Infinity Ward has uploaded a job listing to LinkedIn for a Narrative Scripter to join their team and work on an upcoming First Person Shooter (FPS) title. 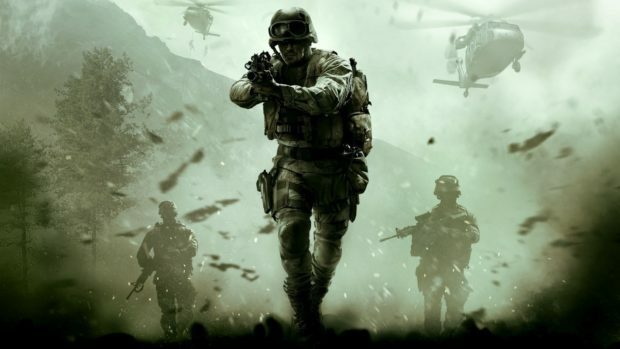 Since the studio is the original Call of Duty developer, it’s only natural for this upcoming title to be Call of Duty 2019. 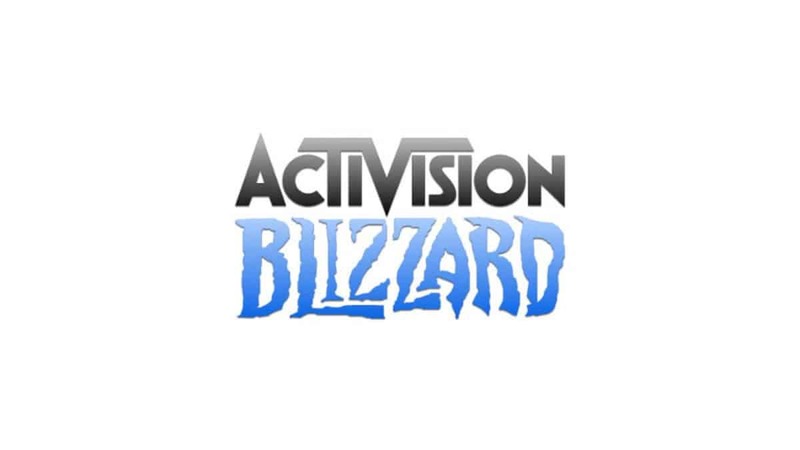 The listing indicates that applicants should have the ability to “bring life to game characters through naturalistic and cinematic implementation of vocal performance” and “broad understanding of both multiplayer and single player game design”. Both those requirements hint to the existence of a classic campaign in Call of Duty 2019, whose official name is still a mystery. 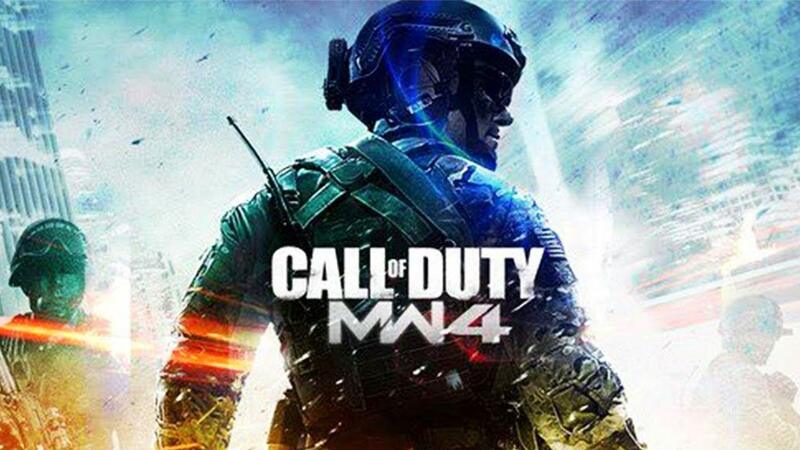 The next Call of Duty title by Infinity Ward has no official name yet, however, a leak suggests that it will be Call of Duty: Modern Warfare 4. It will be interesting to see how the studio will manage to balance both single and multiplayer modes to avoid negative criticism. 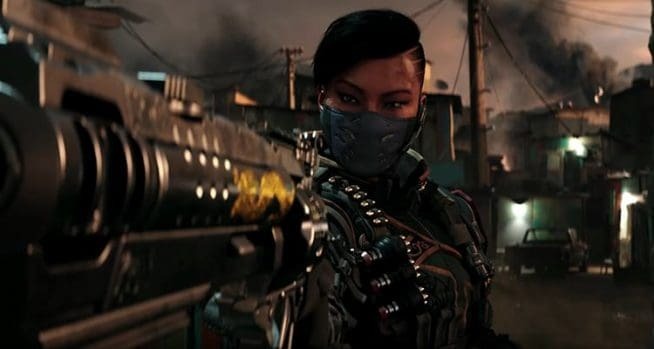 We already knew that Call of Duty 2019 won’t share the fate of Call of Duty: Black Ops 4. 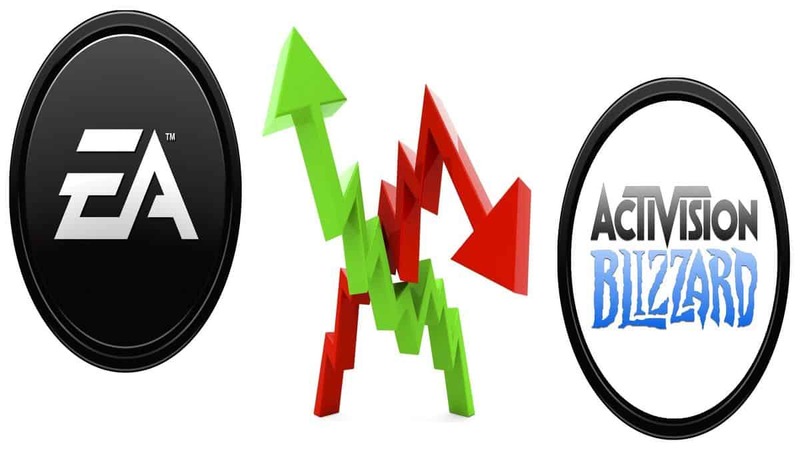 Treyarch has already pointed out that the fact that their game doesn’t include a campaign this year won’t impact future releases and that their decision to remove it has been made only to emphasize on what make’s the Black Ops series so popular. Call of Duty: Black Ops 4 is scheduled to release on October 12, 2018, for PlayStation 4, Xbox One, and PC.